Stapleford Hydraulic Co&period; Ltd is a Nottinghamshire based specialist in the supply, repair and manufacture of hydraulic hoses, rams, power units and ancillary equipment. 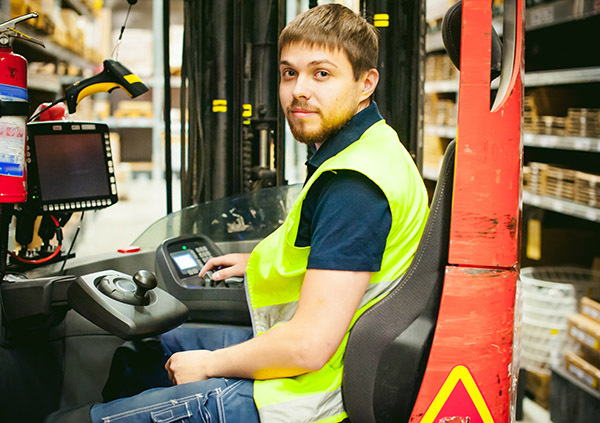 With a wealth of over 50 year’s industry experience, we supply a comprehensive range of hydraulic equipment and components to industrial and commercial customers throughout Nottingham, the surrounding areas and the rest of the United Kingdom. Stapleford Hydraulic Co&period; Ltd has a commitment to supplying high quality hydraulic products and the provision of excellent customer service in response to the needs of our customers. We stock a wide range of components from many suppliers and manufacturers, and can offer hydraulic hosing from 3/16” to 2” bore with the capability to 10,000 psi. 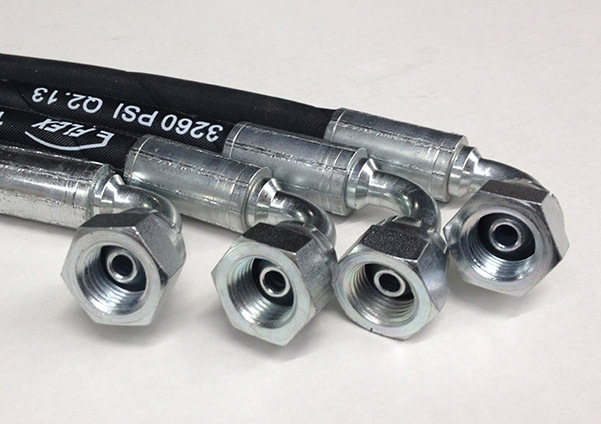 Bring your hydraulic hose / fitting to our premises and we will repair or replace it while you wait. 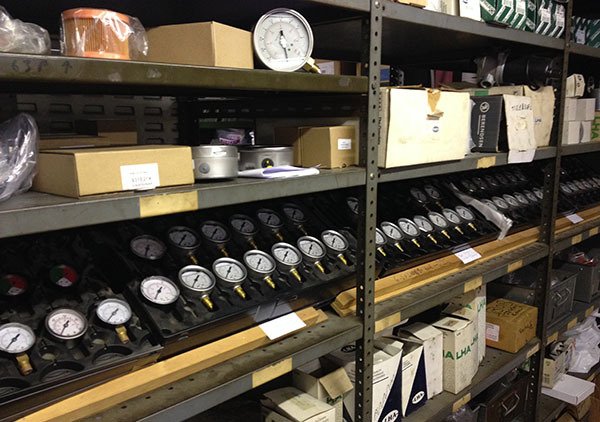 We stock a huge range of replacement parts and hydraulic components on site, with everything needed to repair or replace your fitting within a short turn around. Can't come to us? No problem. We will collect the damaged part from your premises and return quickly with a new or replacement fitting. 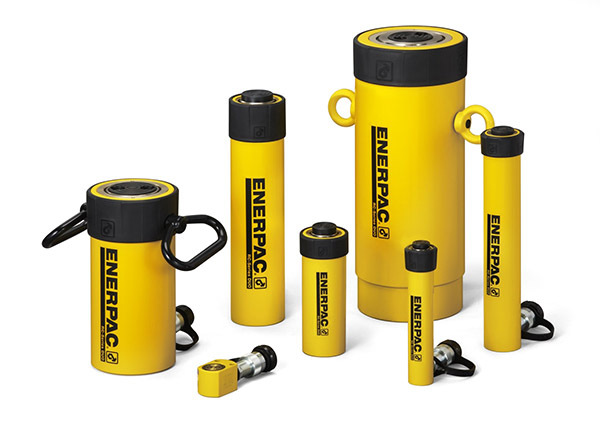 We also specialise in the supply and servicing of Enerpac hydraulic equipment, and are an approved Enerpac dealer.